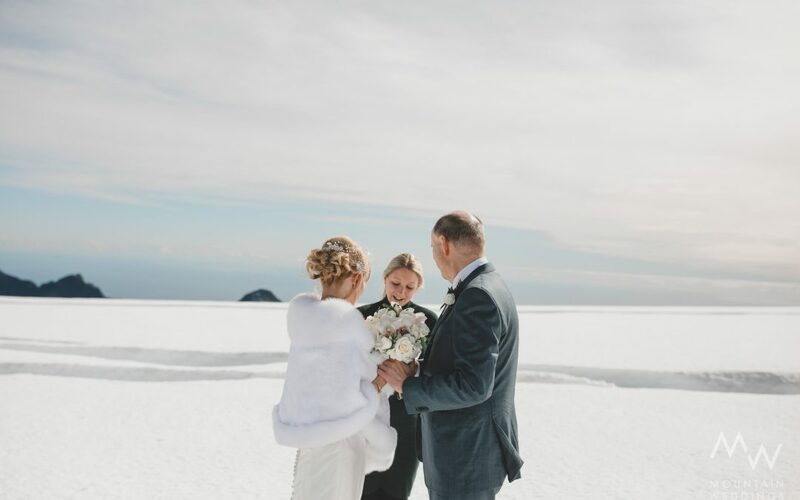 A If you’re an adventurous couple looking for a wedding with a difference, you’ve come to the right place – Queenstown is the adventure capital of New Zealand, and I love to create exciting and unconventional weddings! Taking heli-weddings to a whole new level! Treat you and your guests to some post-wedding jet boat action! Say “I do” as you jump into married life… literally! Access otherwise unreachable locations for ultimate privacy and romance. Enjoy your first kiss followed by your first run as a married couple! Imagine getting married in real life Middle-earth… costume weddings welcome! For the adventurous and adrenaline hungry couples. Explore Central Otago’s boutique wineries on your wedding day. There are heaps more adventure wedding options to explore. Contact me today to get the ball rolling on your own unforgettable Queenstown adventure wedding.